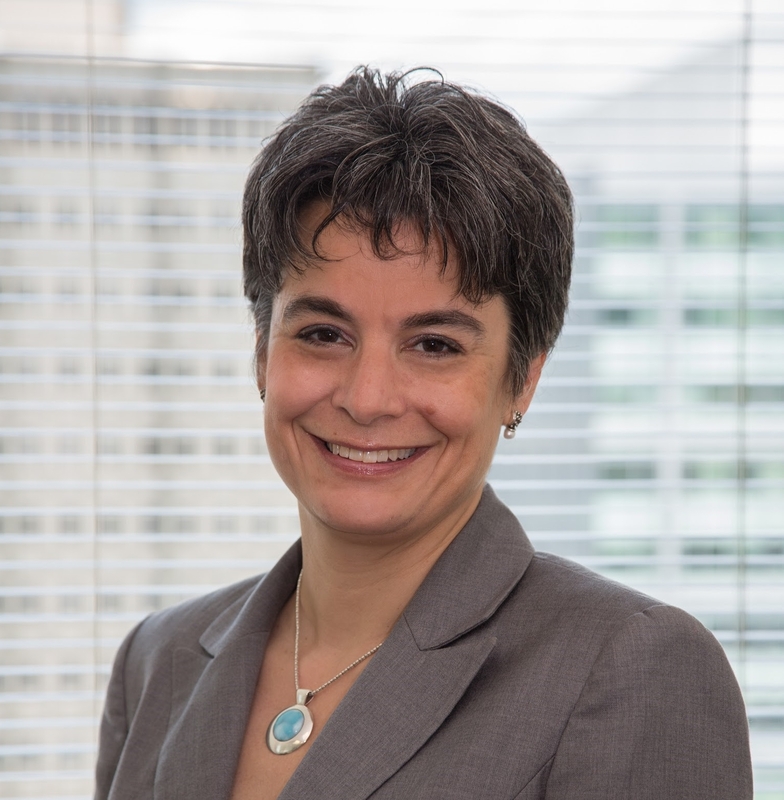 Dana Goldberg, Director, Victim Services, joined SeniorLAW Center as a staff attorney in 2012. She has a passion for advocating on behalf of seniors and empowering seniors to self-advocate for their rights. In addition to coordinating SeniorLAW Center’s projects serving elder victims of crime, she provides direct representation in court for seniors seeking Protection from Abuse orders, she litigates matters where seniors have been the subject of financial exploitation and she represents and advises seniors who have experienced abuse in later life. Dana is a frequent public speaker. She has conducted trainings regarding elder abuse and financial exploitation for the Philadelphia Police Department, the Philadelphia District Attorney’s Office, the Philadelphia Corporation for Aging, the State Trial Judges, prosecutors and aging service workers in Eastern Pennsylvania, social workers, and long term care staff. Dana has presented at both the 6th and 7th National Adult Protective Services Association Annual Conferences. She educates hundreds of seniors every year on issues relating to domestic violence, elder abuse and elder financial exploitation. She serves on the Domestic Law Enforcement Committee in Philadelphia, the Philadelphia Financial Exploitation Task Force and on the Care Subcommittee of Philadelphia’s Shared Safety initiative, a coordinated community response to domestic violence. Dana is a graduate of Temple University’s Beasley School of Law and the University of Michigan, Ann Arbor.